Cash drawers for the Square Stand. 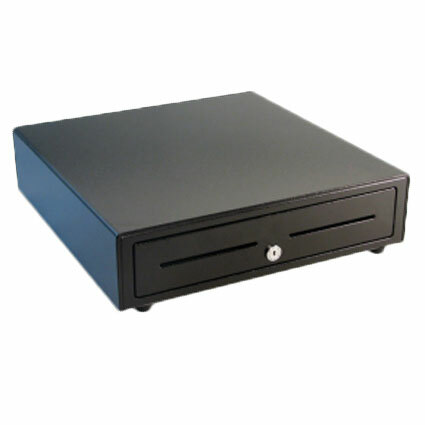 The Square Stand is officially compatible with certain Star Micronics and APG brand cash drawers. It also works with any manual cash drawer (though it will not automatically open). Questions on hardware compatibility for the Square Stand? See our Square Stand Guide for more information!